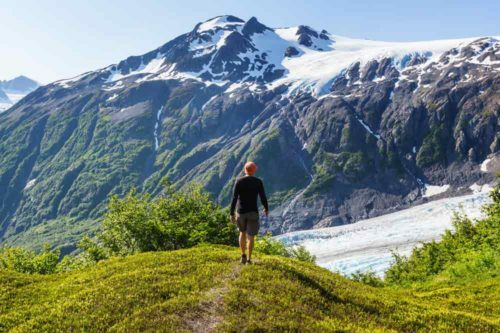 Working on your own Alaska travel plans? 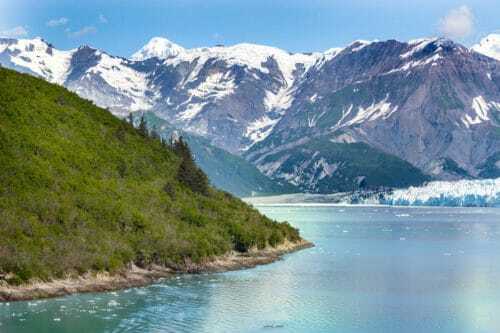 Check out what other bloggers share about that topic and get useful insights and information from these 10 Alaska trip reports. 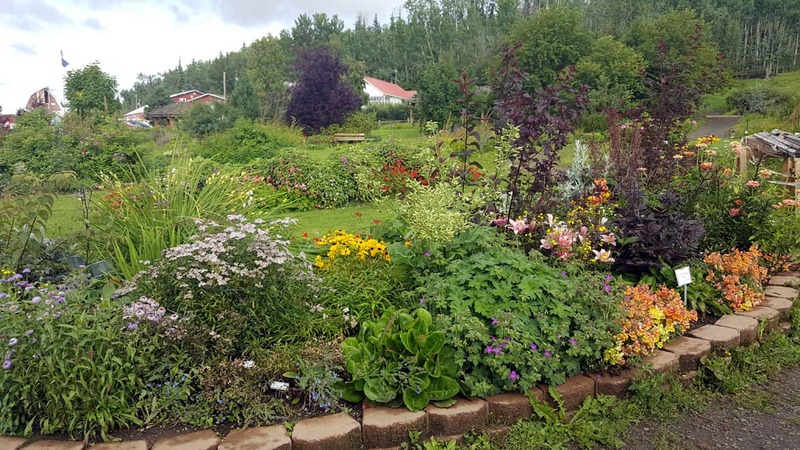 We loved the Georgeson Botanical in Fairbanks, AK! 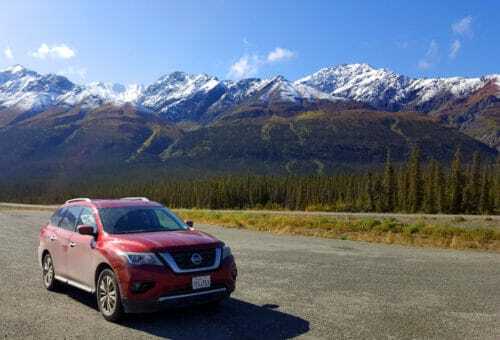 Here is our trip report - along with dozens of photos! 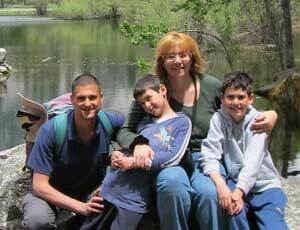 Join us in strolling down the many paths seeing the amazing flowers and vegetables of Alaska. 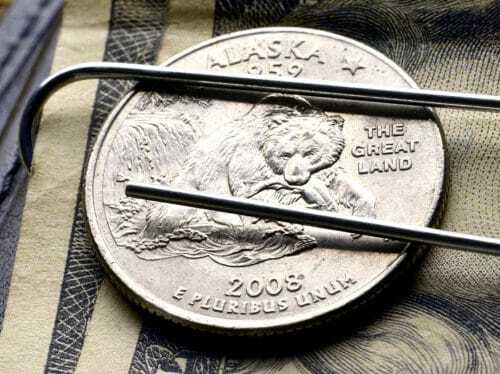 Looking to lower the cost of your stay in Fairbanks, AK? 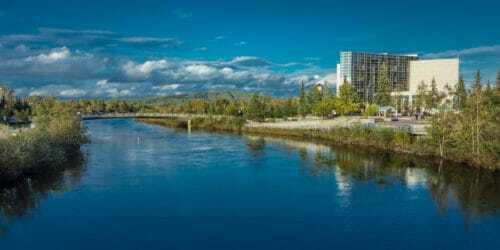 Let me help out with this list of 6 (relatively) cheap hotels that can save you a ton of cash and additional saving tips for staying in Fairbanks. 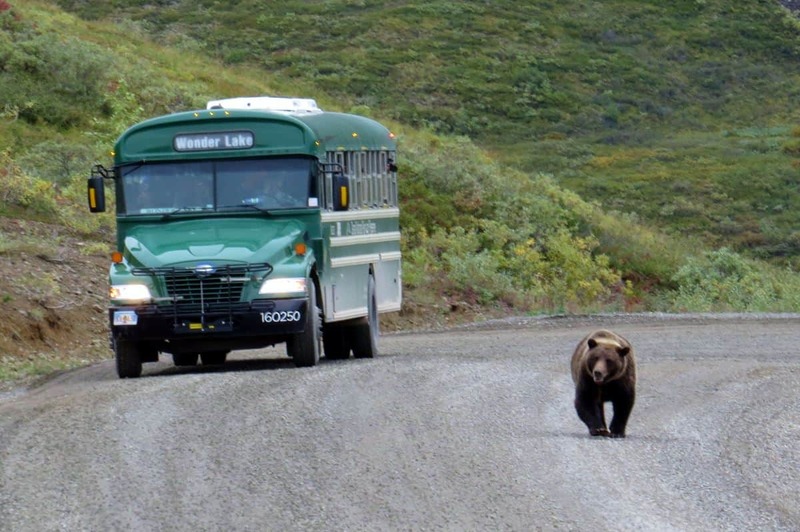 Visiting Alaska? 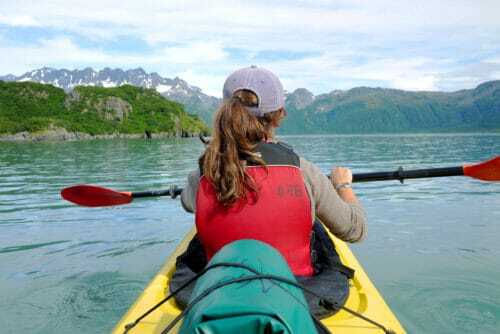 Anchorage is probably on your itinerary. 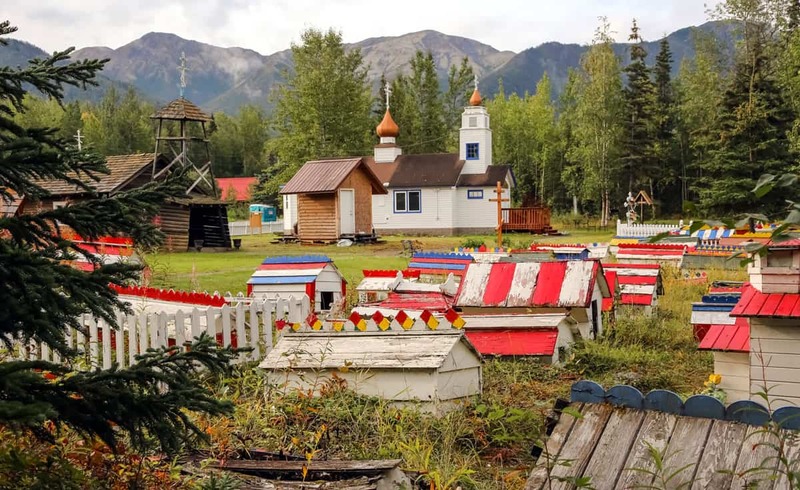 Take a look at our list of things to do in Anchorage to get some ideas on how to spend your time. 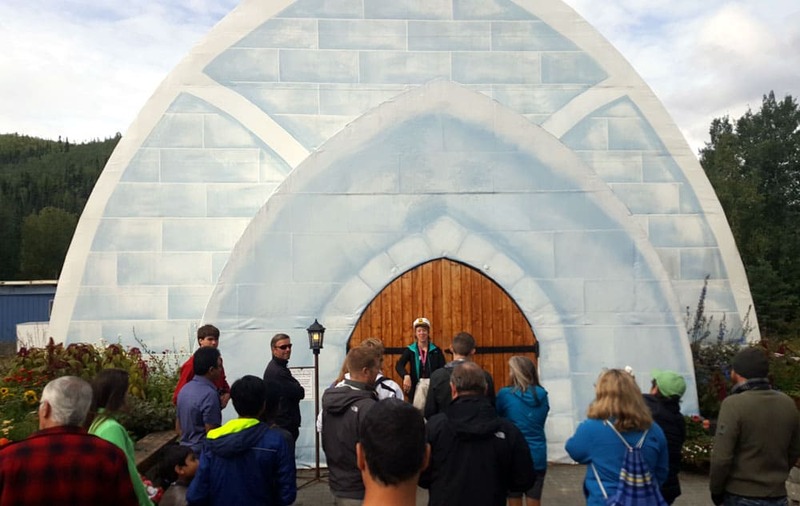 Visiting Fairbanks, Alaska turned out to be tons of fun! Here are my impressions from the city, including information about the weather, what to wear and a list of 11 fun things to do in Fairbanks! 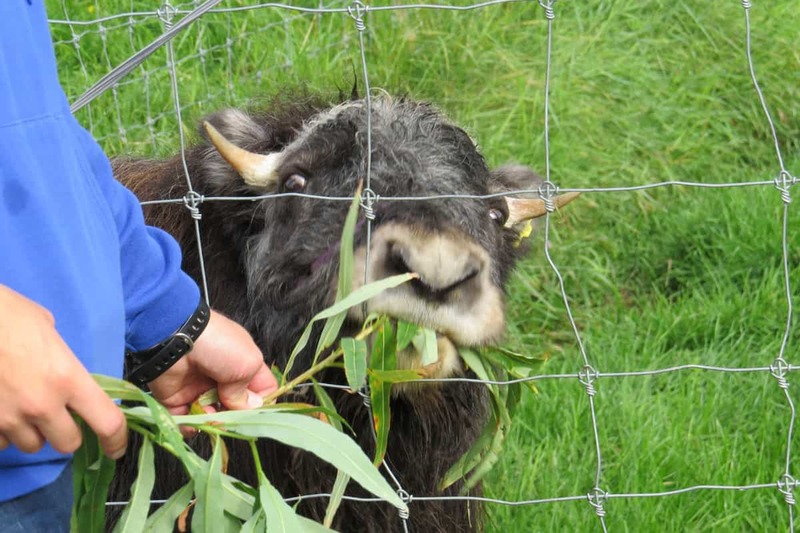 Viewing musk ox and caribou and learning all about them was actually quite fun! Here's what our visit to LARS in Fairbanks was like. 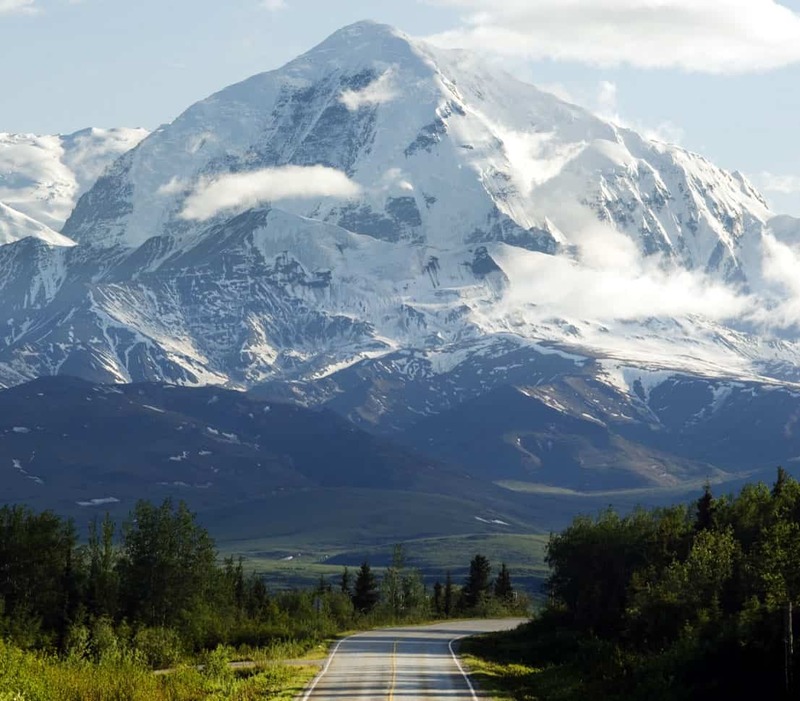 The Alaska Highway spans across 1,390 miles in the northwest. 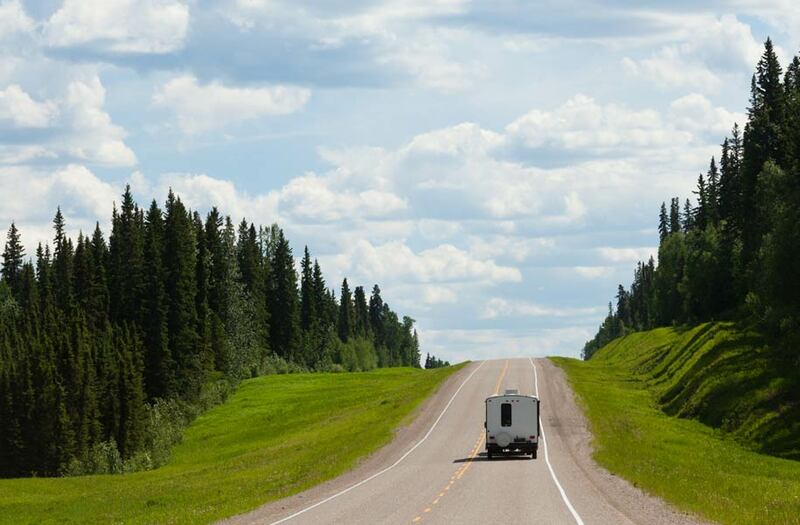 These 10 places are where you should stop and take a break for some sightseeing along the way. 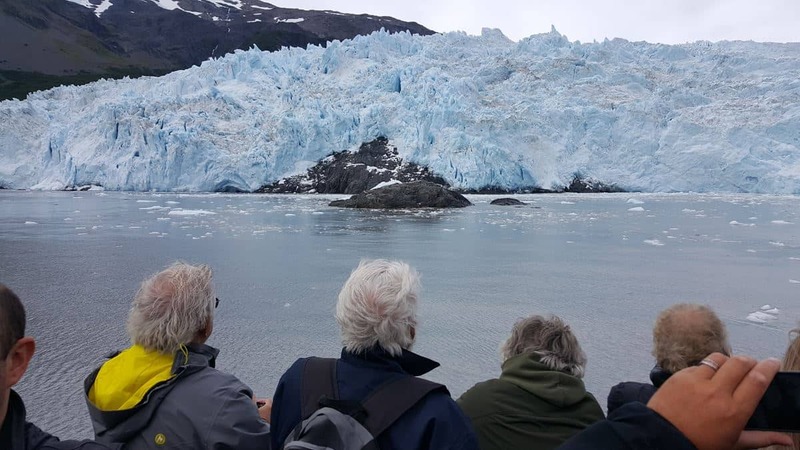 Here's my review of our Kenai Fjords cruise - whales and ice calving included! From California to Alaska and back in 40 days! 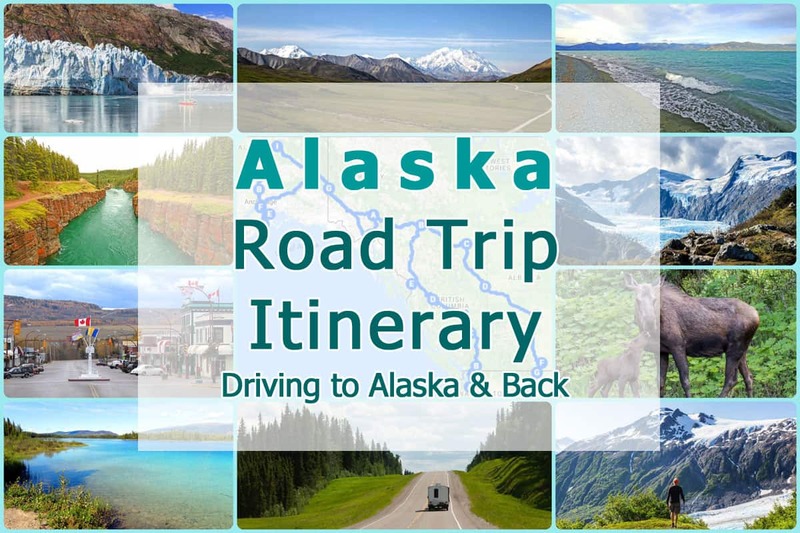 See what our Alaska Road Trip Itinerary for the summer of 2017 looks like.